Just like we trust banks to keep our hard earned money in saving account, we have Bank lockers to store our belongings like jewellery and important documents. It is considered the safest place to park our valuables and most people uses the bank locker only to keep their jewellery because it is valuable for both monetary and emotional reasons. However, opening a bank locker is not as easy as opening a saving bank account as banks have limited lockers. That's why there is always a waiting list especially at the large public sector banks. Banks allot lockers on a first come, first serve basis, therefore one have to wait until one get locker. Also, it comes with hefty lockers charges and these charges are not only vary across banks but also branches, their location and size of locker. Some banks have started offering 24x7 locker access at select branches. So, you have to pay more to use this premium facility. Also, there are some other charges like if you lose your locker keys or if you have not operated locker for more than a year etc. So, why to wait and pay more to get this lockers when you can get the same benefits at lower cost. 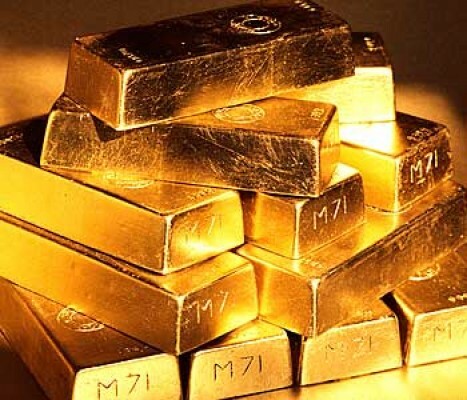 You can avail loan against your gold assets at lower interest rates and that too within 30 minutes. Also, your gold asset is insured as soon as your loan is approved. 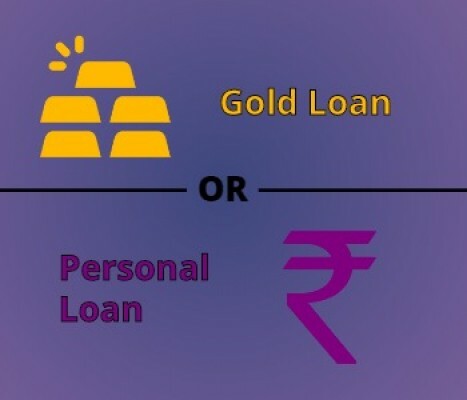 The other benefit of choosing gold loan over bank locker is that in case of accidental events banks are not responsible for the contents kept in the locker as they are not aware about the things which you had kept. Whereas, for gold loan, bank knows how much you have pledged so even in case of accident you will get insured amount. 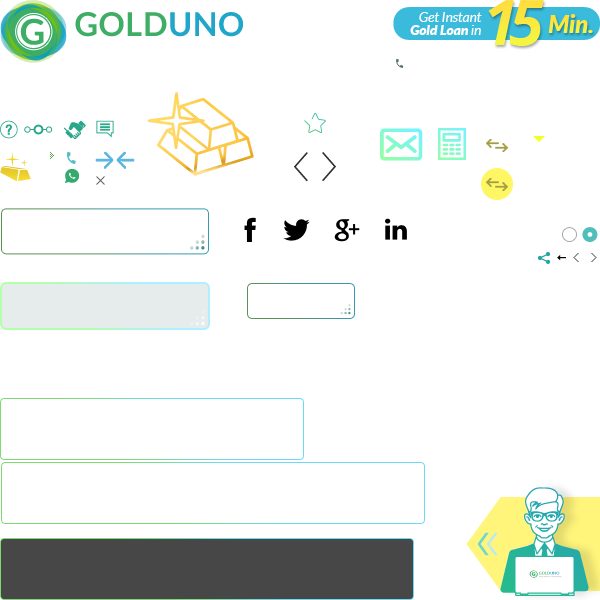 And in locker, you precious gold asset is dead, so you can use this asset to fulfill your dreams at the same time parking it at the safest place. So, think before you keep your valuables in bank lockers. 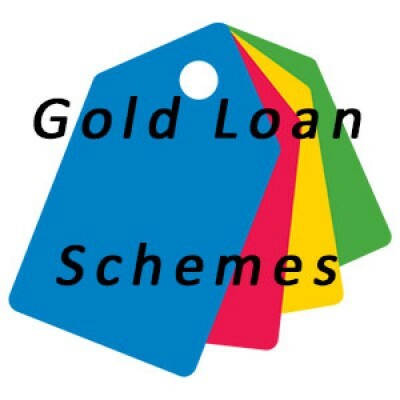 If you want more details about gold loan, then just give us a missed call @ 1800 313 1060.